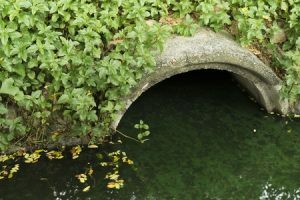 This is a tried and true method for cleaning out pipes that greatly outclasses conventional means such as rooting or plunging. Emergency Clean Up – If you fear that this backup just simply won’t go away. If plunging does little to affect the water that is soon to be backing up onto your floor, you need our emergency services. 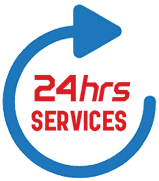 No matter what time of day or where it is, we will be there when you need us and we will clear it out for you! Maintenance – The most effective service we have to provide is for Hydro-Jetting Maintenance. By regularly employing our services to erase the build up on the interiors of your pipes, we can completely avoid the need for emergency clean-ups. Build-ups and blockages will be a thing of the past with regular maintenance. At All Hours Emergency Plumber, we believe in open and honest communication. Each of our plumbers will put their best foot forward. If you ever have any questions, ask them, and they will gladly answer it. If you or a loved, one would like to know more about our services or our company; please be sure to give us a call at (904) 574-5100!